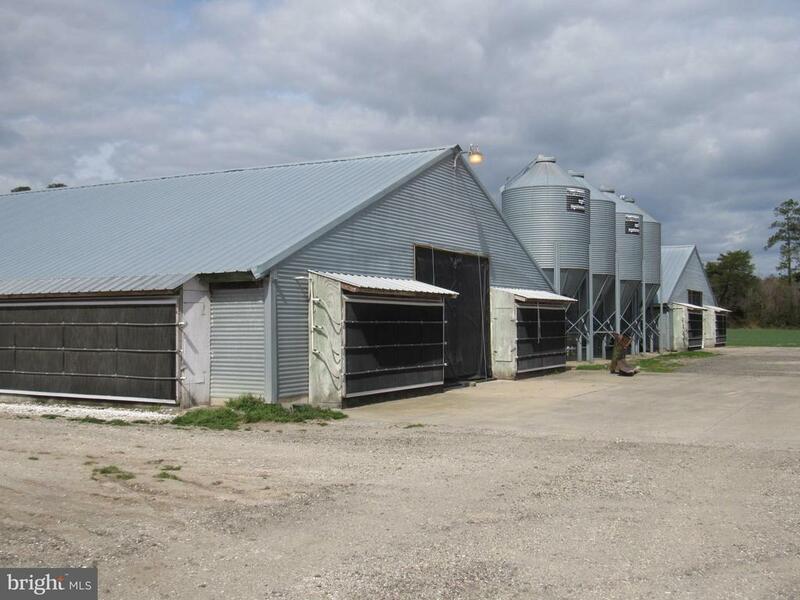 There are currently 5 Laurel Delaware Farms for sale. We are your Laurel Delaware real estate specialist offering ALL Laurel Delaware Real Estate For Sale. Selling? Be FIRST to have YOUR PROPERTY FEATURED on Laurel #1 real estate website.